The iPhone follows a yearly refresh cycle since the day it was launched and its that time of year again. This is where the rumors of the new iPhone to be, start pouring in. For the beginning NYTimes reported that Apple is currently working on an iPhone which has inbuilt NFC payment system. 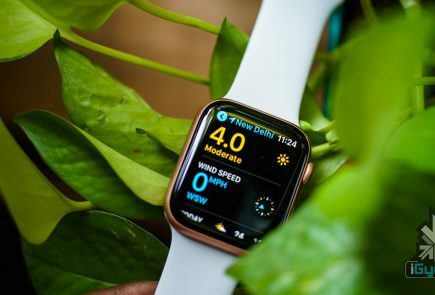 According to two people with knowledge of the inner workings of a coming iteration of the Apple iPhone — although not necessarily the next one — a chip made by Qualcomm for the phone’s processor will also include near-field communication technology, known as N.F.C. This technology enables short-range wireless communications between the phone and an N.F.C reader, and can be used to make mobile payments. It is unclear which version of an iPhone this technology would be built into. One person familiar with the new Apple feature said the phone’s credit card information would be tied to information currently used on iTunes, which would make it simple for customers to set up the new mobile payment method on the iPhone. 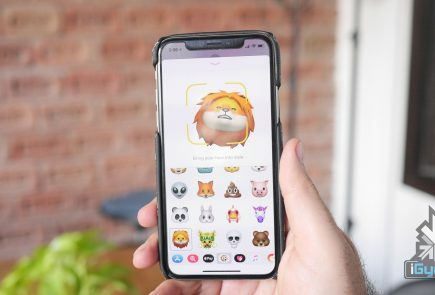 The iPhone would look the same in appearance which has been quite talked about as well, the major difference to aesthetics could be a larger 4.0 inch display and a slimmer body. There is also a huge possibility of a metal back. 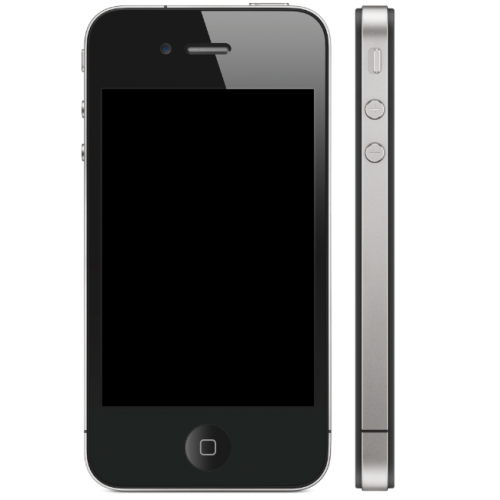 The iPhone 5 has reportedly entered the trial production stage in preparation for a Q3 release, according to the China Times. The report says the iPhone 5 will have a metal chassis to improve antenna sensitivity as well as a scratch resistant 4-inch touch screen. The iPhone 5 is still months away from release but there are some case designs floating around. If these cases are any indication, it looks like the iPhone 5 will look a lot like the iPhone 4 and will have a larger 4 inch display. It is also widely believed that the iPhone 5 will be announced at the Worldwide Developer Conference (WWDC) in San Francisco in early June, but as said earlier , China Times reports that the device may actually ship in September instead of July. 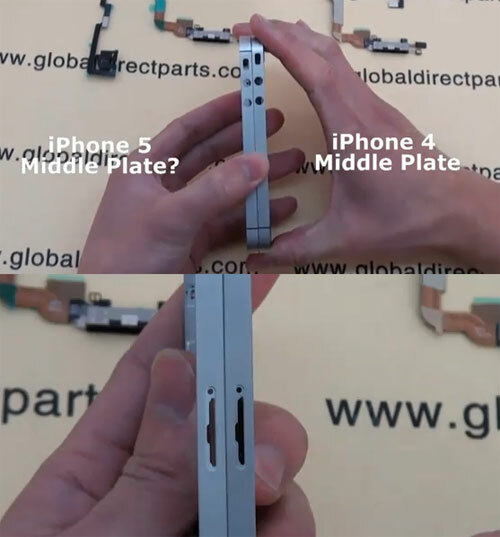 A report from a Japanese Newspaper said that a likely date for iPhone 5 production to commence is July 6, and that Apple is considering a reversion to the aluminum back for the new model. White color Availability from get go. Nowhereelse.fr has created a beautiful rumor summary infographic for the iPhone 5.